Are you looking for the best builders Enfield has to offer? Then look no further than Firtree Building Services. We are the leading specialists in all things construction. From home extensions to loft conversions; with our competitive prices and comprehensive service, you won’t find anyone more reliable than us. Give us a call today for a FREE quote on 0800 2707764. 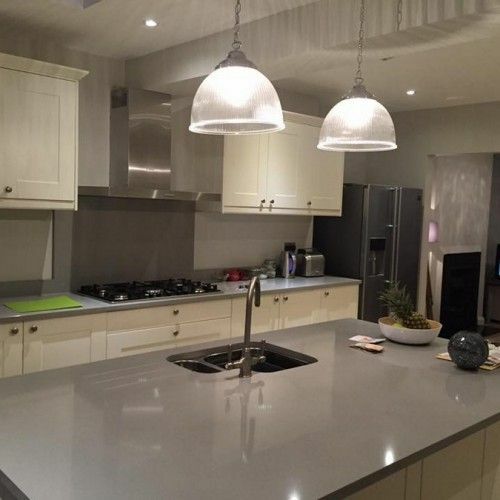 Whether you’ve just moved into a new property and want to spruce it up or you’re looking to expand your family home, our builders in Enfield have the skills and expertise to carry out a number of construction projects to help make your vision come to life. At Firetree Building Services, we provide a bespoke service that will allow you to achieve the home you’ve always dreamed of. We believe that working with what you’ve got has a number of benefits over moving home. In this risky economy, you may be better off investing in your own home rather than trying to find something better, and we can make that investment worthwhile. 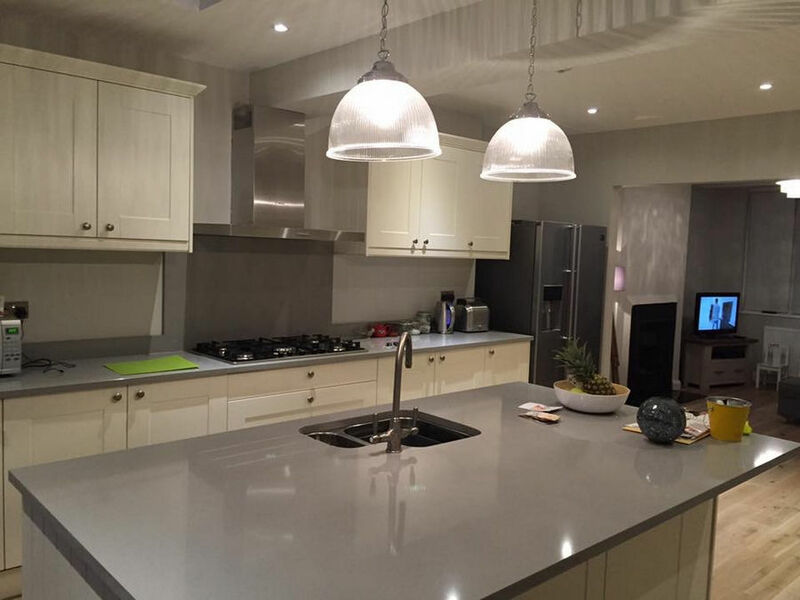 No job is too big or too small for our Enfield builders, and we’ll provide you with honest and impartial advice regarding your project ideas, so that you can make a decision that suits your style and budget. To find out more about the type of construction service our builders in Enfield provide, read on. 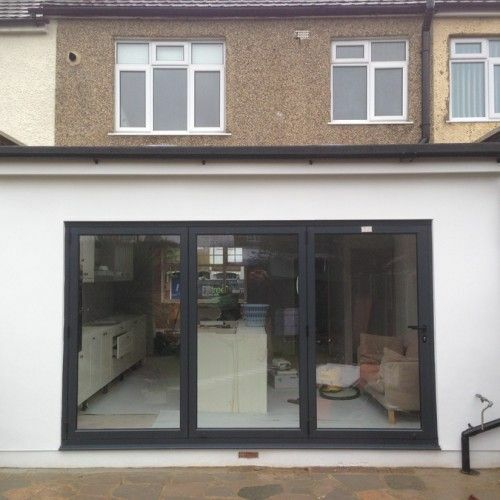 A home extension is a great way to achieve more space in your home and is one of the most common construction projects our builders Enfield team work on. 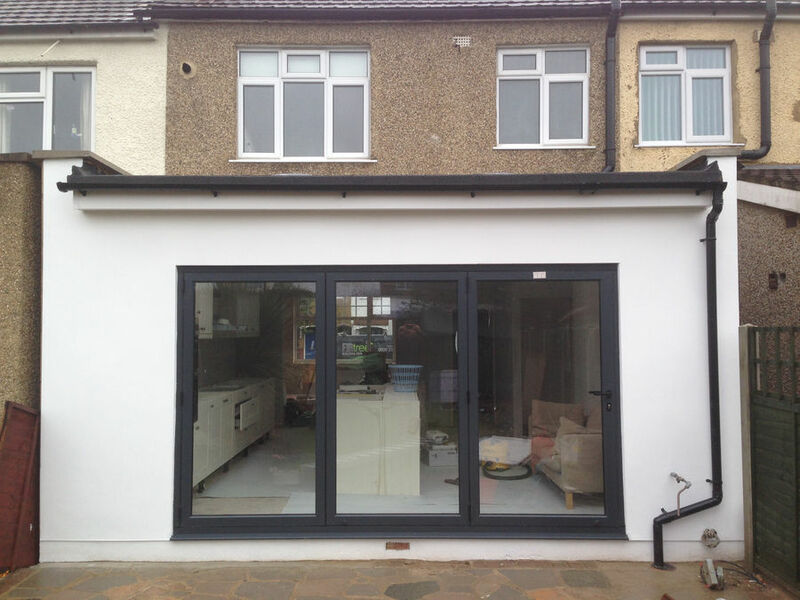 Whether you want to make your kitchen larger or create new living or dining space, a home extension can make all the difference to your property. You’ll receive a personalised service from start to finish, including a thorough design process in which our team will really get an understanding of what it is you want to achieve with your home extension. We’ll take care of all the legalities and fine details such as planning permission for you, however, when you are building something such as a conservatory on your own land, this may not even be required. We will arrange a time that is convenient for you to come and assess your property and discuss where you would like us to build your extension. 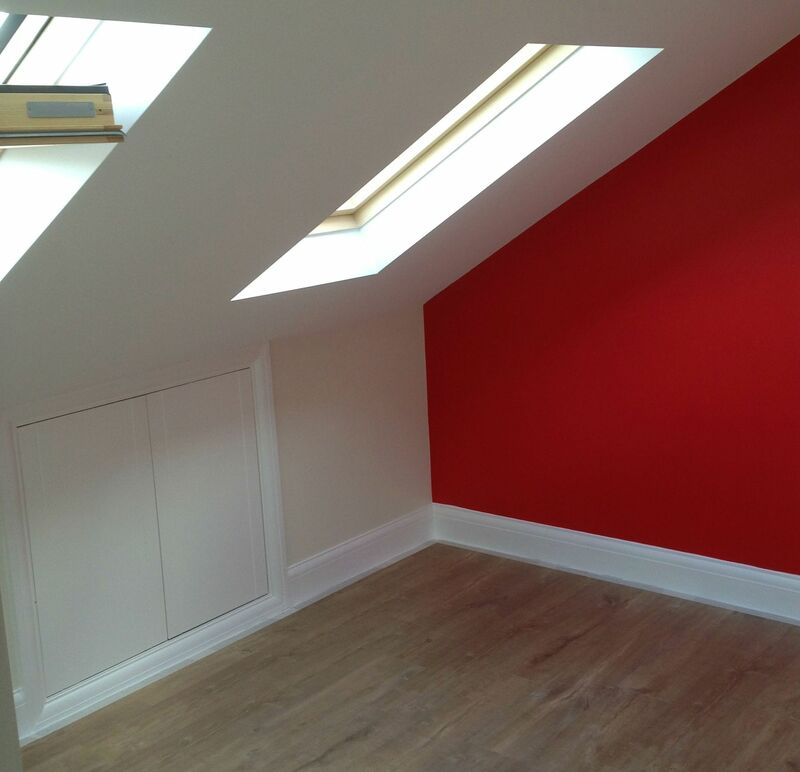 Our Enfield builders will always give you advice that will help make the most of the space you have. We will then be able to give you a FREE quote for your intended project. At Firtree Building Services, we have a wealth of knowledge and experience when it comes to both single and multi-storey extensions, and we are always ready to take on a challenge. Get in touch with us today to start planning. 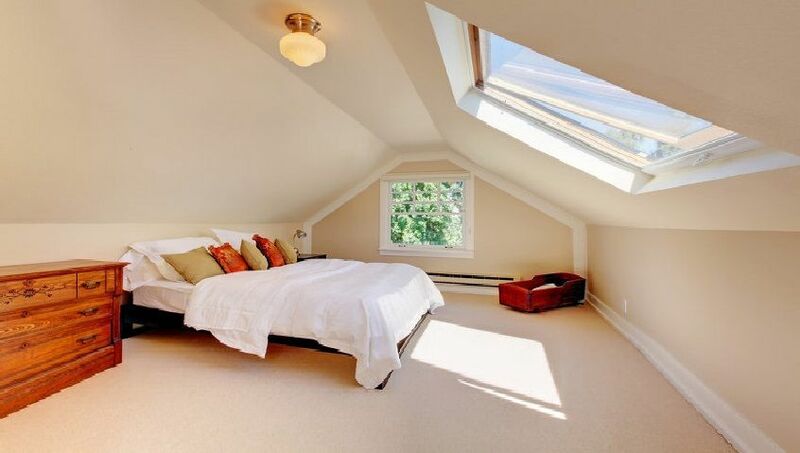 The best thing about a loft conversion is that it is quick, easy and cost-efficient to complete, without any need for planning permission most of the time. Our builders Enfield team could turn your 3-bed property into a 5-bed property in as little as 6-7 weeks! At Firtree Building Services, we pride ourselves on providing the best builders Enfield has seen. Each member of our team is highly qualified and trained to industry standards with extensive experience in all things construction. We will go above-and-beyond your expectations of us to create a home that you’ll love for years to come. Whether it’s a small project or larger home renovation, each of our builders in Enfield put the same care and attention into each job we do. Any construction project can be daunting, but you can rest assured that our workmen are extremely professional and polite, and will work around your schedule as much as possible to avoid disruption. Our Enfield builders never sign off on a project until you are 100% happy with the final results, and you can guarantee that your home will be left spotless upon completion so that you can begin enjoying your new space. If you’re unsure if our builders in Enfield can help you with your project, have a chat to one of our team for more information. We will be happy to give you recommendations and let you know what options are available to you. For the best builders Enfield has to offer, get in touch with Firtree Building Services today for your FREE quote.